These industrial quality, general purpose hand pumps are designed for use in a variety of applications where cylinder plunger must advance rapidly to contact load. 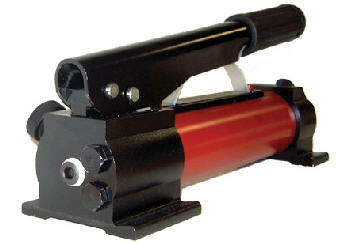 Heat treated aluminum alloy construction reduces weight and makes these pumps extremely durable. 1. The strongest aluminum alloys are used and heat treated to provide the maximum combination of strength and fracture resistance. 2. Super lightweight aluminum reservoir for portability. 3. The best choice for applications where composite reservoirs may not be suitable. 4. Large oil capacity to power a wide range of cylinders. 5. 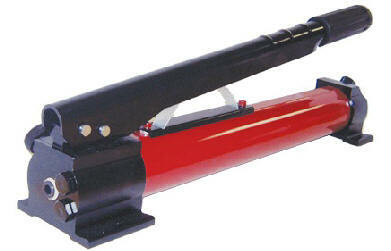 Two speed pumps provide rapid cylinder's stroke at 1st stage minimizing effort. At 2nd stage, the pumps automatically switch when a load is applied. 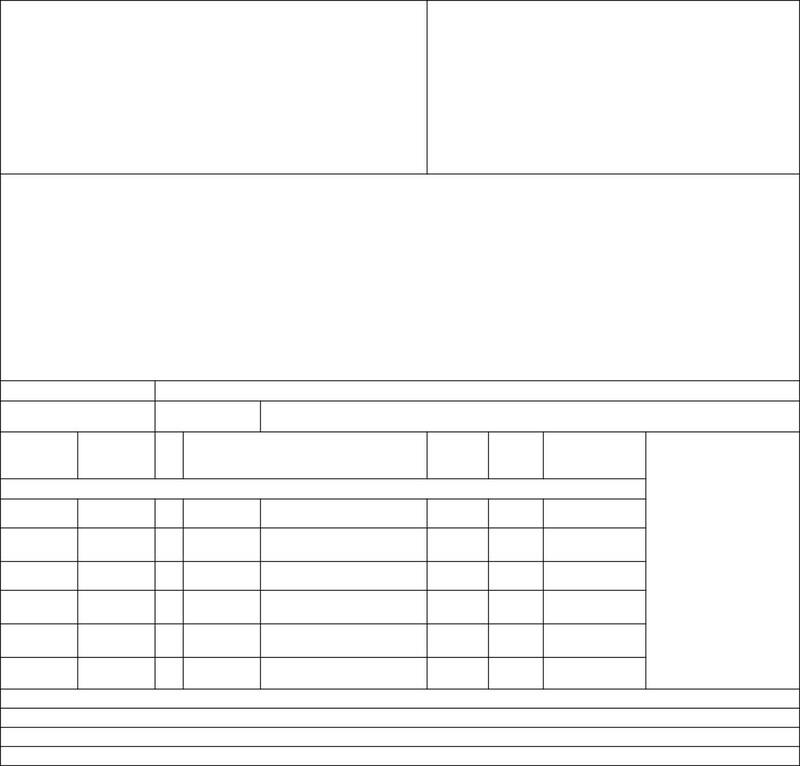 This allows operation for faster fills and reduces cycle times for many testing operations.